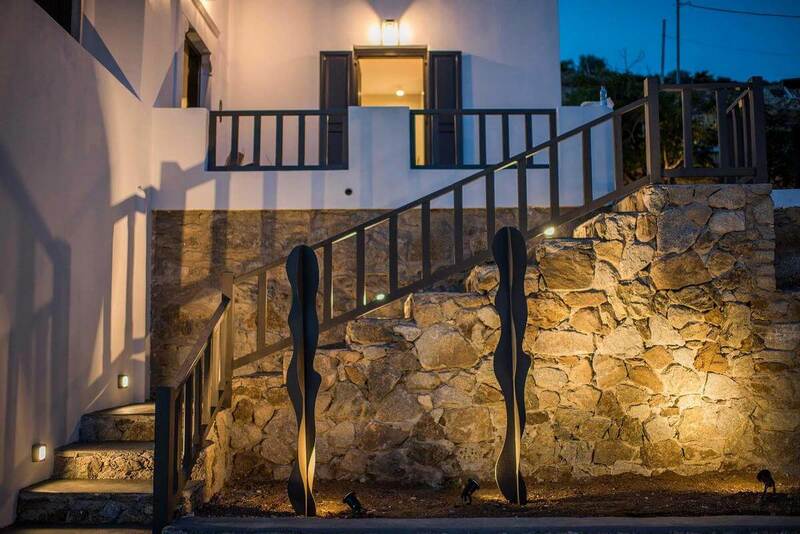 Villa Greek Myth is located in the most privileged areas in Mykonos , so you ’d better hurry up and book your stay . 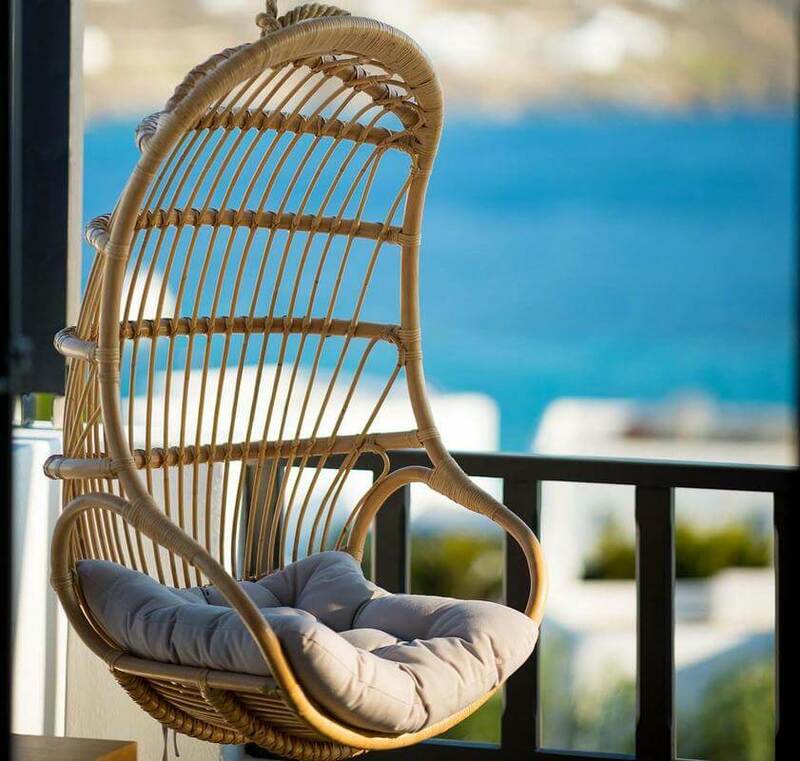 The luxury Mykonos villa is located in Agios Ioannis , only 4 km from town and has the best sunset views of Delos Island . The modern villa can sleep up to 12 guests and guarantee the most memorable holidays. The concept in Greek Myth is this : Very cozy living with oasis gardens and relaxing lounge spaces , right next to the sea and beach below. The villa was carefully studied for the best peace of mind conditions in contact with natural beauty elements . It is divided into the main house, 1 separate ful- ly equipped guest room and 1 suite at the pool area. All kinds of amenities are here for you! Cozy bedrooms, lounge areas, pergola, private swimming pool come together with details that will make you feel like home, like fast Wi-Fi, satellite TV and many more. Given the work I deal with, I travel a lot and therefore I look to stay in pleasant and relaxing places. This place gave me everything I needed. It’s near the city, and if I had to leave for a day or two, the airport is very close, so I did not waste as much time in the car traveling. There are many places that have enabled us to enjoy it better. It’s good for team building. Since we have a barbecue, a lot of time we spent there. If we did not go to the sea, we had a pool in the yard so we could swim there. The rooms are nice, it has air conditioning so it was never hot. I would recommend to everyone to come here and feel the beauty and glow of the Greek.